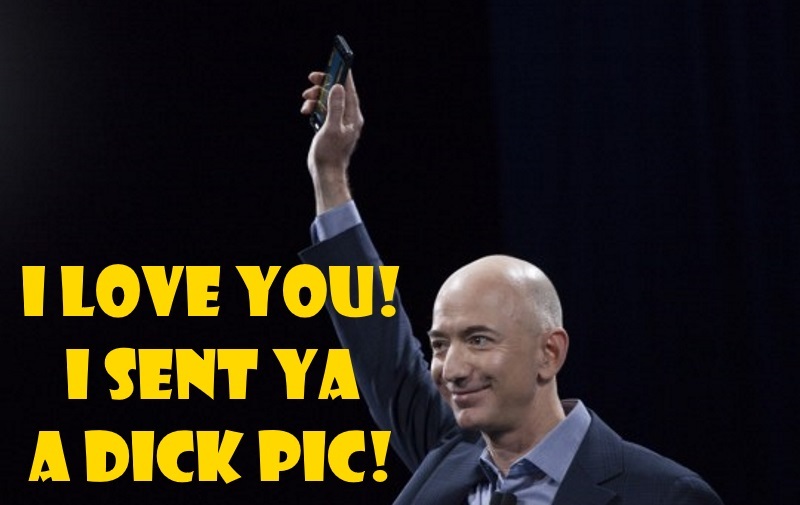 So-called tech genius Jeff Bezos sent a series of sleazy photos, X-rated selfies and explicit texts across the internet — all behind wife MacKenzie’s back! In a stunning new revelation as part of the The National ENQUIRER Opens a New Window. ’s blockbuster exposé, we can reveal the Amazon founder — worth an eye-watering $144 billion — was so smitten with his mistress, Lauren Sanchez, the wife of powerful Hollywood talent agent Patrick Whitesell, that he literally lost his pants!